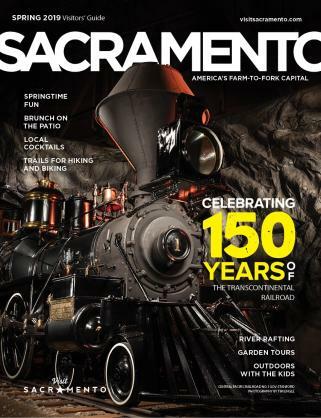 Thank you for considering bringing your groups to Sacramento. 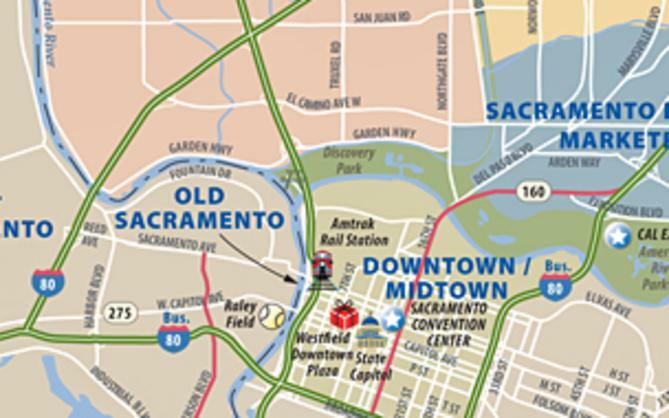 The best way for travel professionals to learn about Sacramento and all it has to offer is to experience it yourself. Whether you are considering starting a new tour or need to freshen up an existing tour, we would love to have you visit America’s Farm-to-Fork Capital. Please take a moment to fill out the attached form. 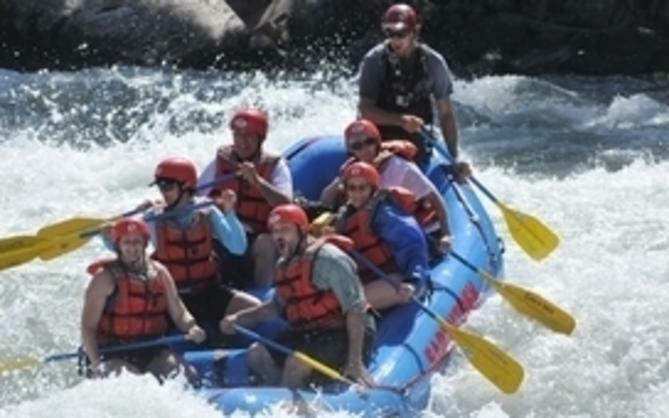 If you are already considering bringing a group to Sacramento, click here to fill out an RFP. Sign me up for the monthly Travel Talk e-newsletter!